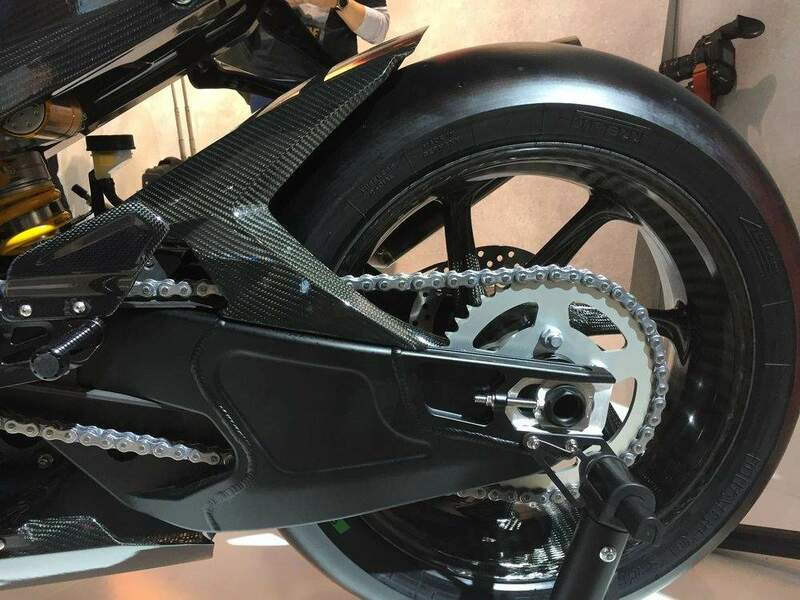 BMW Motorrad Chief Stephan Schaller said at the showing of the HP4 Prototype: "In 2017, BMW will offer another new model. 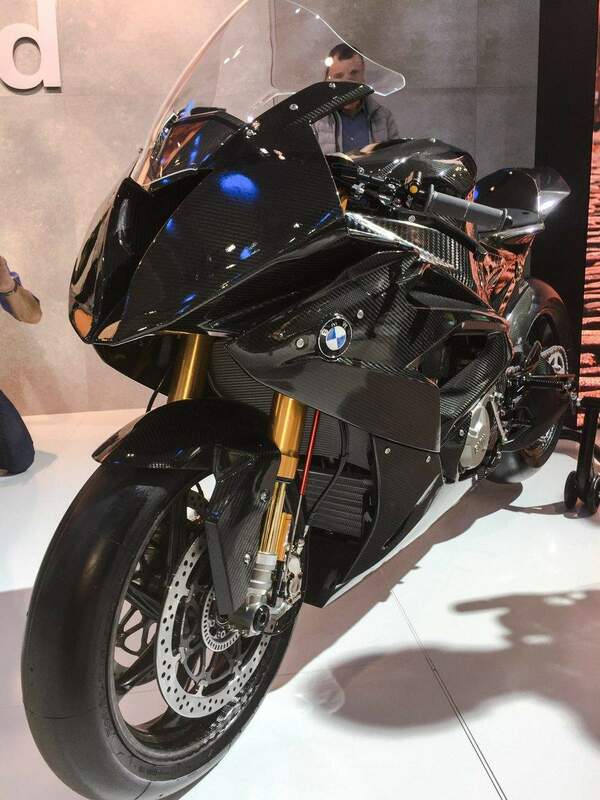 It will be the most exciting and most exclusive motorcycle BMW has ever built". 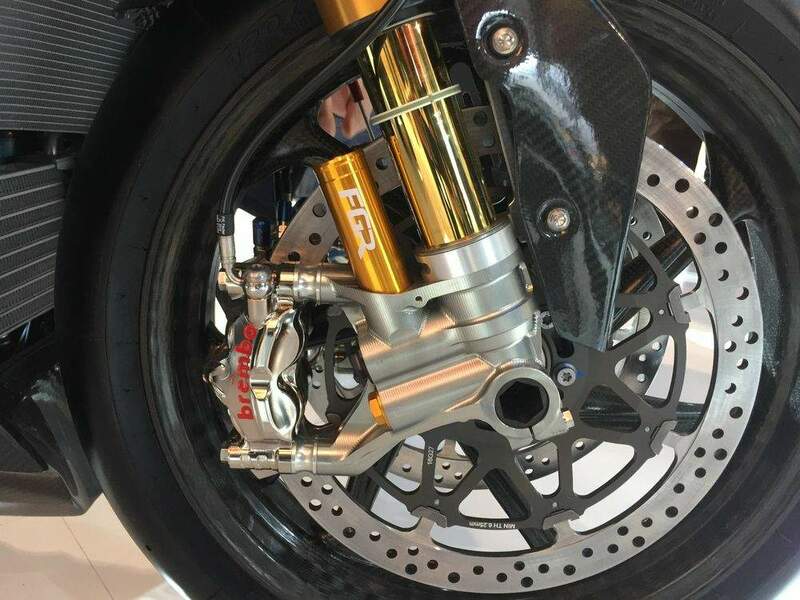 "And you are going to be the first ones to get an idea of what the finished bike will look like. 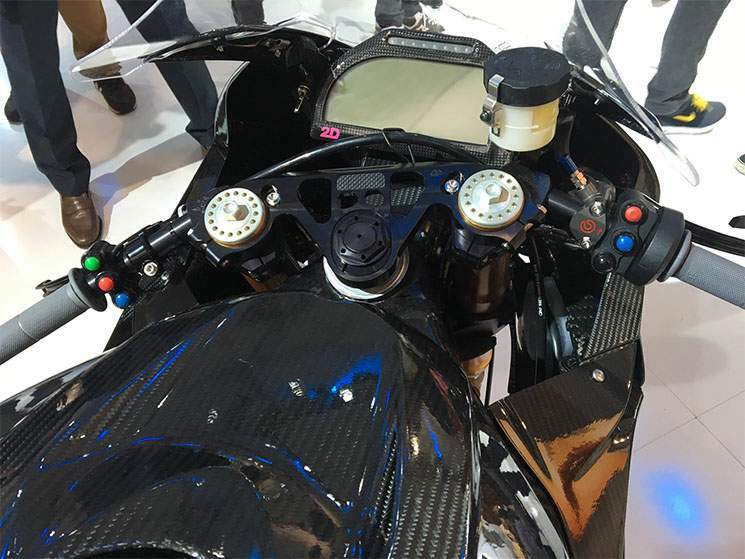 Please enjoy the first glimpse of the new BMW HP4 Race." 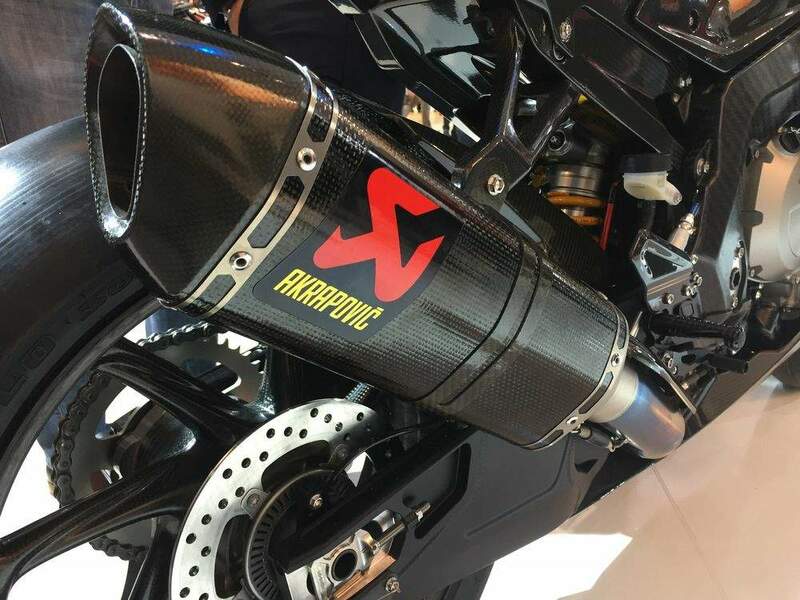 The HP4 Race would be produced in "strictly limited numbers" and delivered "in the second half of next year". Revealing a prototype of it today in Milan, Italy, BMW Motorrad Chief Stephan Schaller said: "In 2017, BMW will offer another new model. 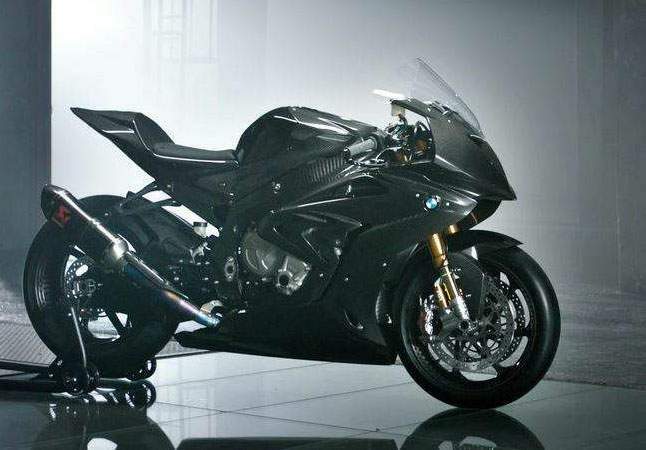 It will be the most exciting and most exclusive motorcycle BMW has ever built. He said it would be produced in "strictly limited numbers" and delivered "in the second half of next year".